Pelican Bay offers a collection of Lucaya hotel rooms designed to induce happiness while you slumber. 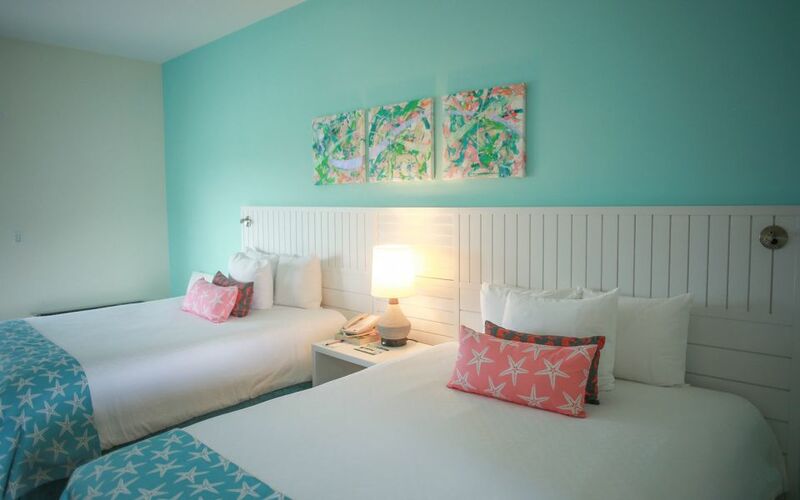 Encompassing 90 waterside hotel rooms and 96 waterside state rooms, our Bahamas accommodations feature a pleasing combination of Caribbean cheerfulness and European sophistication. Each room and stateroom boasts spectacular views from private balconies, complimentary coffee & Nespresso machines, high-speed Wi-Fi, cable TV and refrigerators. At Pelican Bay Hotel, our most treasured hallmark is our hospitality. If you need anything beyond our in-room amenities, feel free to contact us and we’ll be happy to assist.